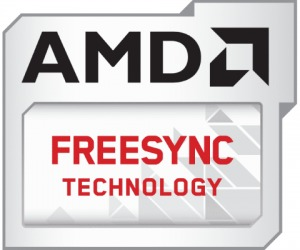 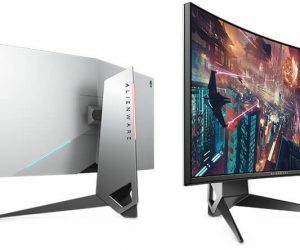 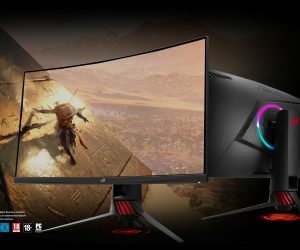 Continue Reading →What is AMD FreeSync? 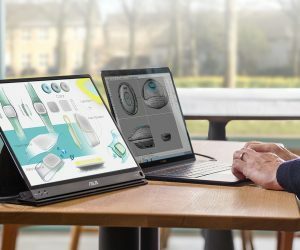 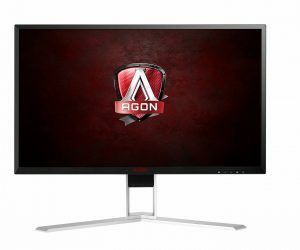 How to use it with NVIDIA GPUs? 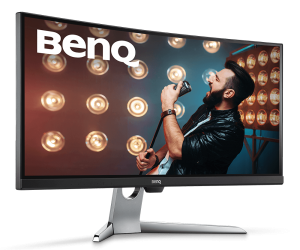 Continue Reading →BenQ EX3501R Review: Best 100Hz Ultrawide HDR Monitor?